Now I can drink tea like a normal person! 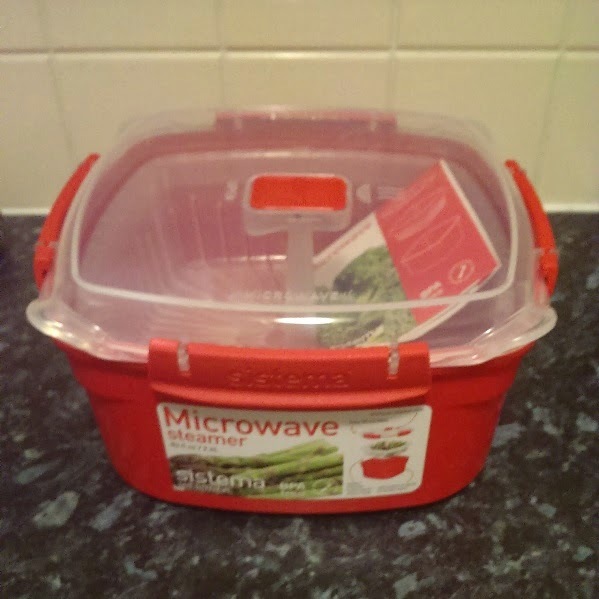 I saw this Sistema microwave steamer on sale at Coles the other day and I thought why not. I had actually never heard of steaming veggies in the microwave til I went over to Tom's parents' place a few years ago for dinner and they had a plate of asparagus in the microwave. This thing is brilliant! 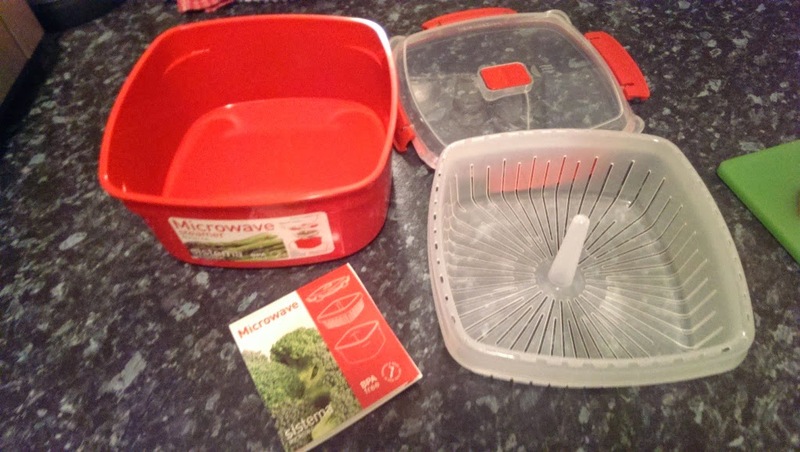 You place some water in the bottom of the red container then pop the basket into it and the veggies in. Lock the lid on, open the steam valve and chuck it in the microwave. 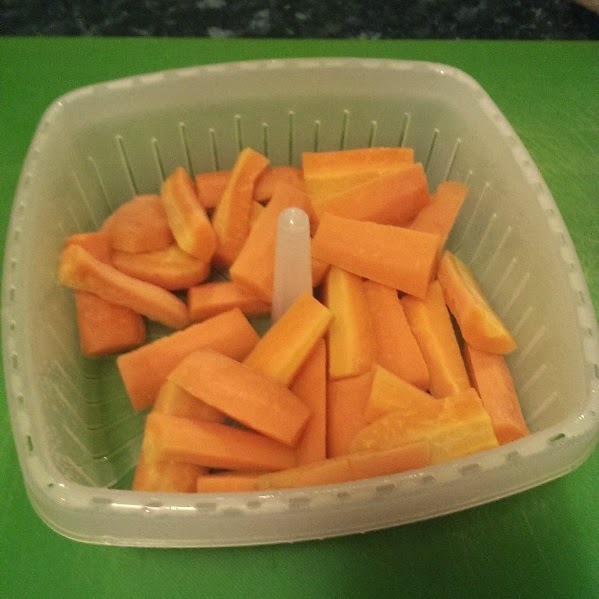 The carrots I steamed took 7 mins (a complete guess; unfortunately the pamphlet doesn't give you guidance on steaming times) and were perfect. I tipped out the excess water and it was so easy to clean. 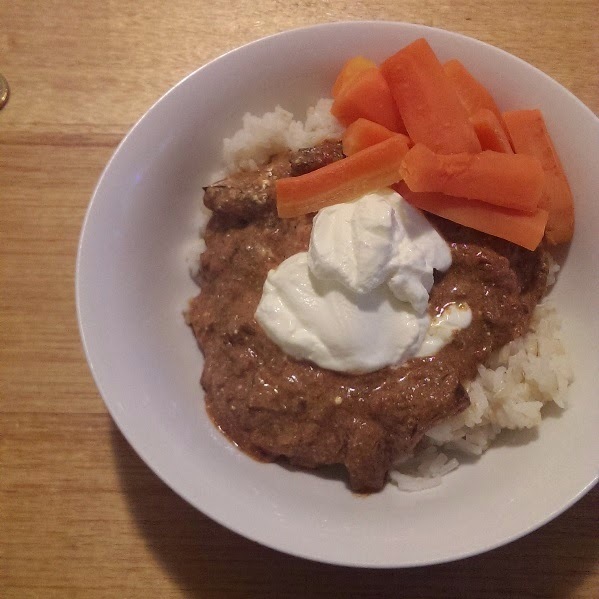 Steamed carrots are my default side to Hungarian Goulash. My dessert after goulash was salted caramel ice cream. You better believe it was every bit as amazingly delicious as it sounds. 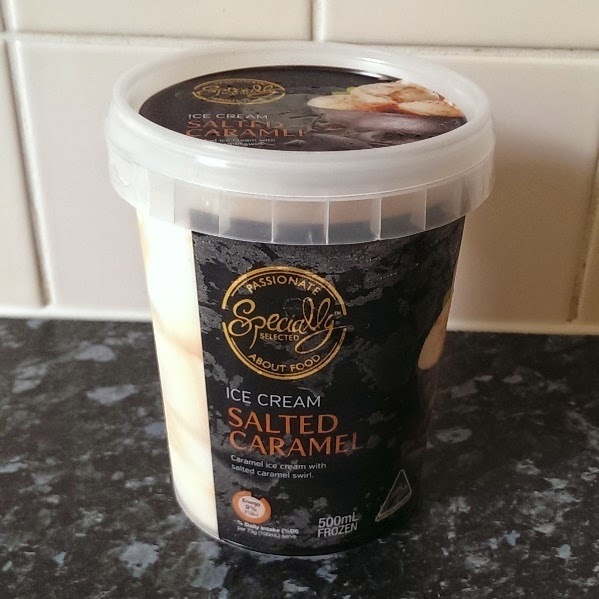 Years ago I had heard about this ice cream at Aldi and checked the freezer every single time I visited, to no avail. I was beginning to think it never existed and the universe was playing cruel tricks on me. Then........ ta da! It is spectacularly smooth and such a treat. Have you had any great supermarket finds lately? Oh gosh that sounds overwhelmingly sweet for veggies! I also leave my teabag in my cup. sometimes it slaps me on the upper lip when I am about to get to the last drop, like a reminder of how uncouth i am. 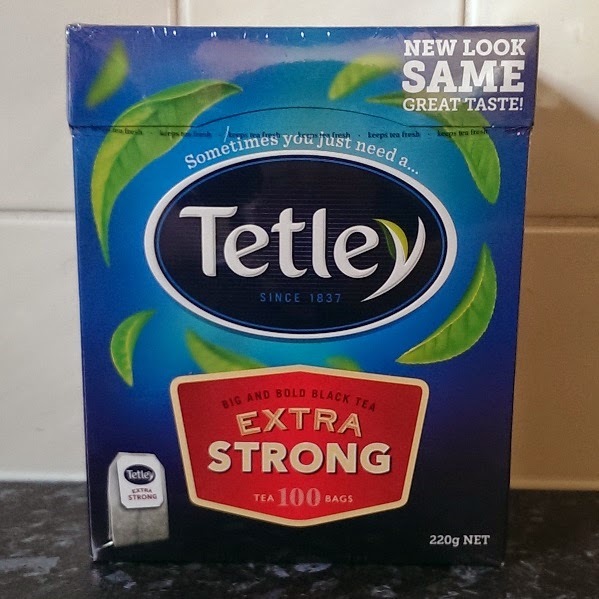 Am gonna have to try and find some extra strong tea here too.